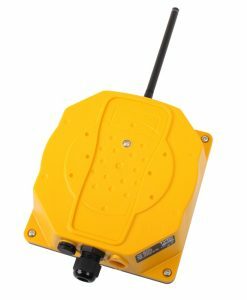 The Tyro Virgo fieldbus receiver uses the communication protocol of the client, making it flexible for many different applications. 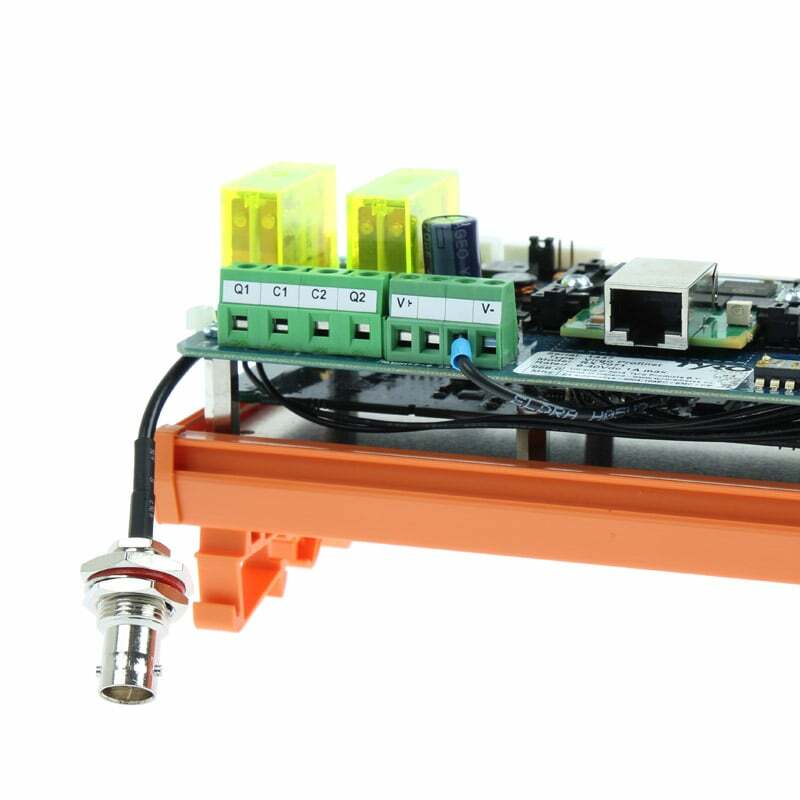 Due to the modular structure with different interfaces, the Tyro Virgo can be connected to all the common fieldbus networks such as CANopen, RS232, Profibus and Profinet. 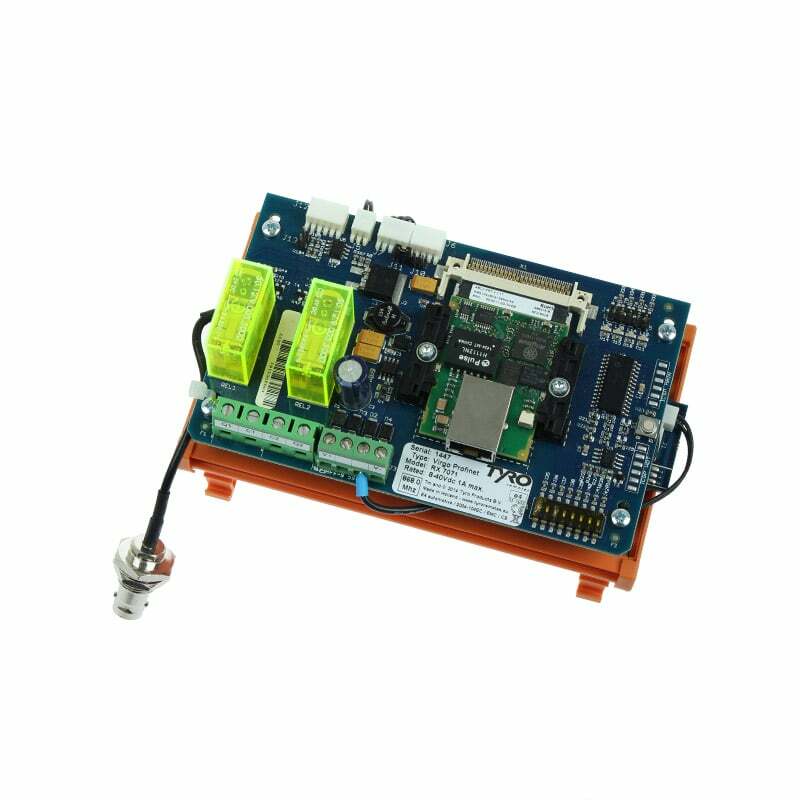 This makes the Tyro Virgo fieldbus receiver ideal for use in the automated systems in the industry and the automotive sector, where CANopen and Profibus are used as standard communication protocols. What also makes this system very interesting for the customer is the fact that for complex applications he would not need an unnecessary large I/O board with dozens of relays. 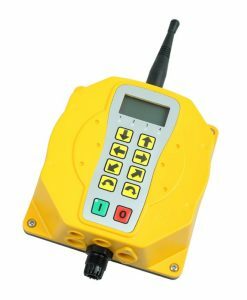 With the wireless remote control (the slave) you can operate an unlimited number of circuits that are connected to the fieldbus network to which the Tyro Virgo receiver is also connected. A remote control with a LCD display and a menu structure makes it possible that all the functions can be operated with ease. The real-time feedback of digital and analog control values and measured data can be shown on the display. 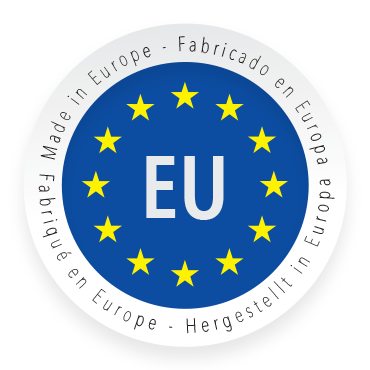 For less complex applications – such as axle steering – a smaller remote without a display such as Musca or Sedna is sufficient. 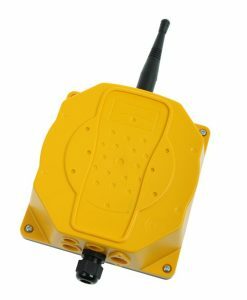 The Tyro Virgo fieldbus receiver can be connected without any problems to the existing machines and vehicles and can also be extended without extra cabling. 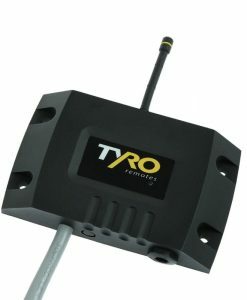 The Tyro Virgo can be used in combination with all Tyro transmitters. 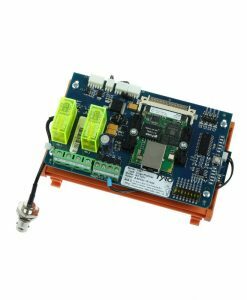 Measurement and control values can be reported back to any Tyro transmitter with a display. Receive the Virgo product sheet directly through your email.